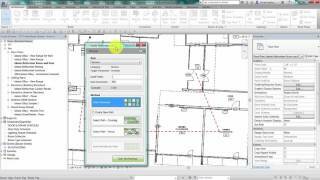 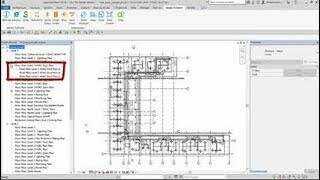 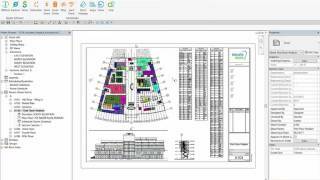 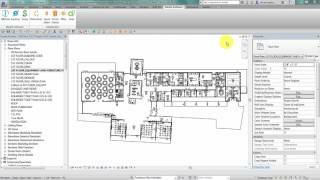 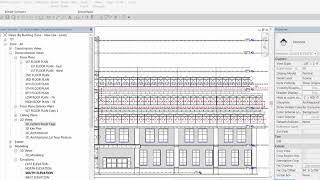 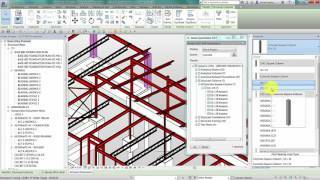 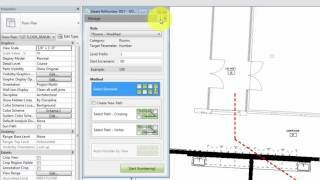 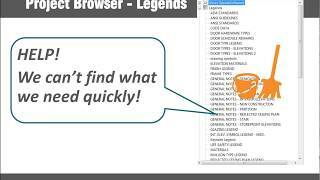 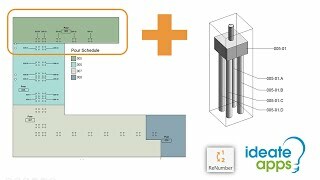 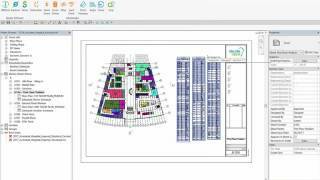 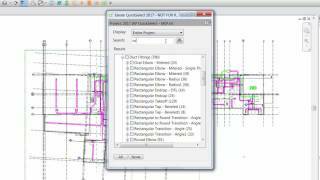 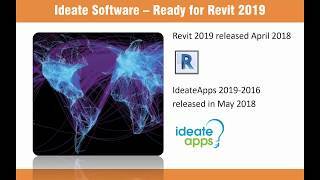 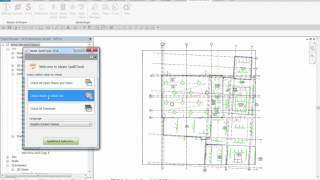 Watch this eight-minute video to learn about the latest releases available for IdeateApps for Revit versions 2019, 2018, 2017, and 2016. 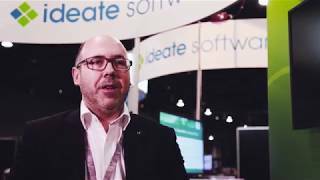 This information will help you make informed decisions about upcoming software deployments. 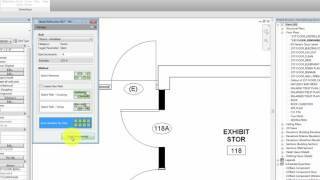 Access your version-specific updates via the Help menu or from our Trial download page. 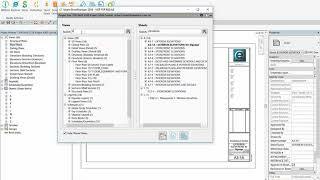 Enhancements include a streamlined installation and activation process, the ability to renumber elements from within a schedule view and renumber conduit runs, QuickSelect support for <direct shapes> and <ifc> elements, and the ability to use ViewCreator to duplicate both sections and elevations. 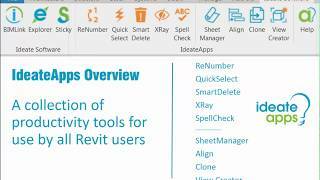 Alternatively, please download a trial to explore the latest functionalities of IdeateApps.